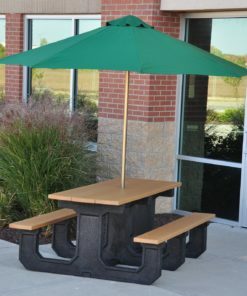 Ann from Myrtle Beach, John from Marine & 30 others bought this item recently. 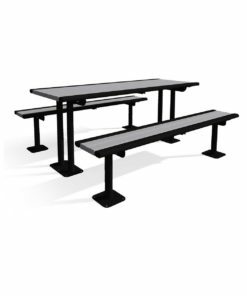 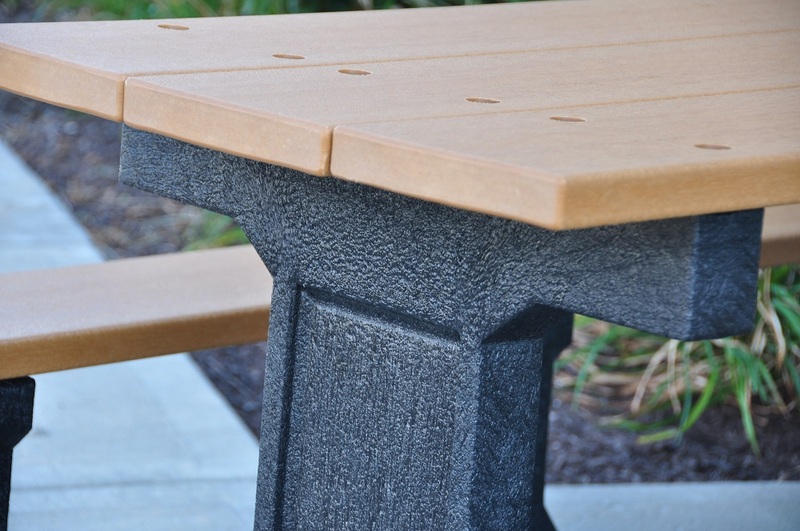 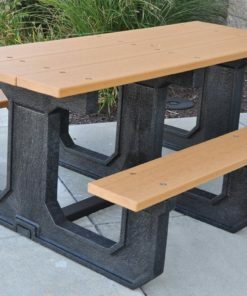 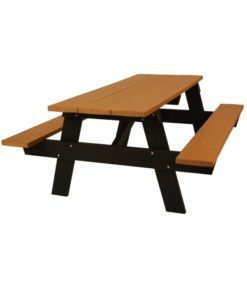 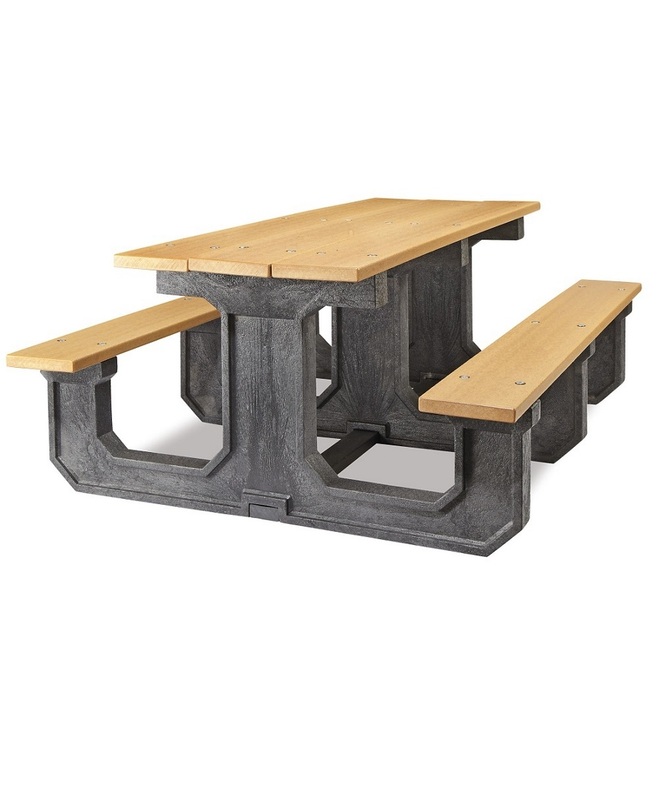 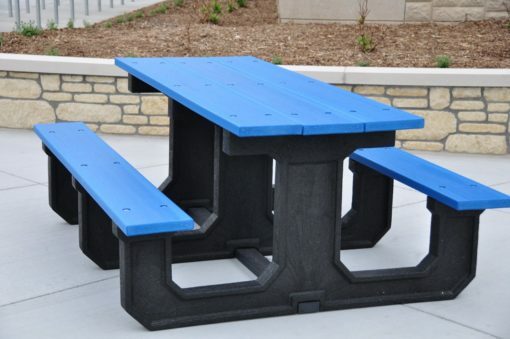 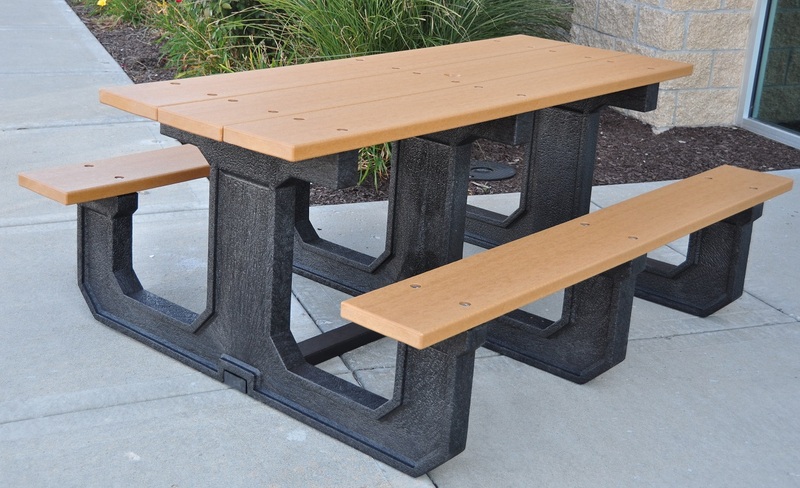 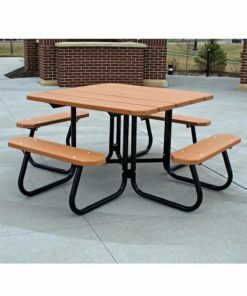 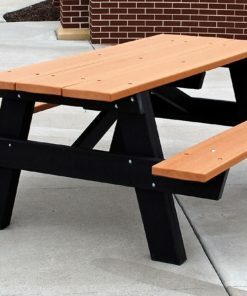 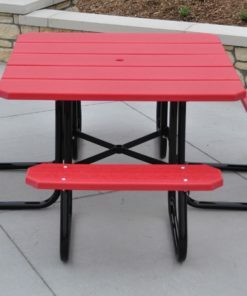 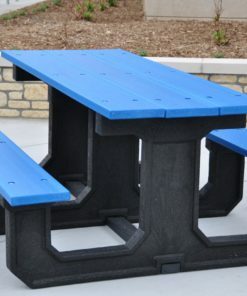 The Recycled Plastic Picnic Table is the perfect table for a picnic or any other outdoors activity. 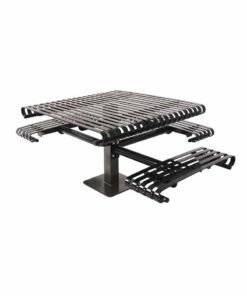 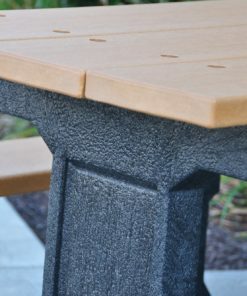 This awesome table features heavy-duty zinc-coated hardware that will allow it to remain in great shape through years of sun, rain and snow. 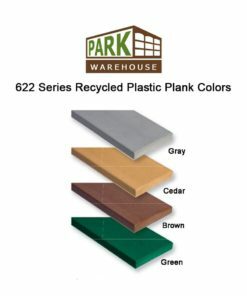 Paint and marker cannot bond to the recycled plastic surface and scratches and surface cuts are a cinch to sand away. 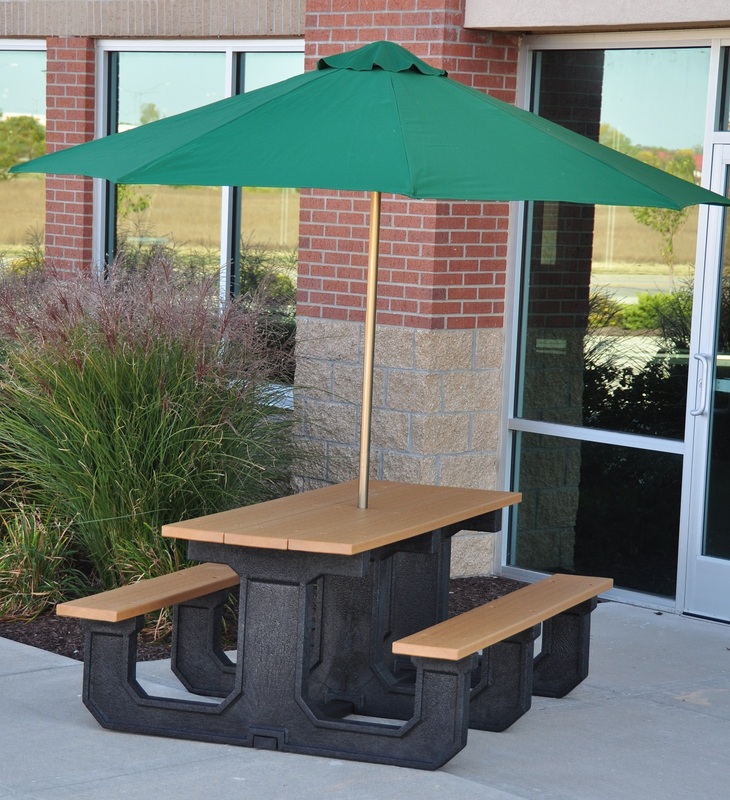 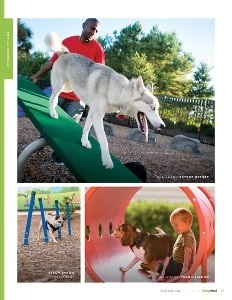 Select a six-foot-long table in green, cedar or other natural colors to compliment your park or rest area.